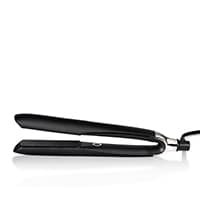 I don't usually write reviews but absolutely love my ghd products. The Heat Protection Spray is amazing. I have used others and have been frustrated with how my hair feels. 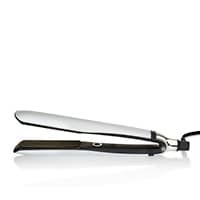 With ghd unplugged my hair feels natural and have a great shine. Definitely recommend this product. So happy with my platinum + straightness bought two pairs black and white, one for my daughter and white for me. Got platinum and normal ghd straightness too so got abit of a collection!! Platinum + love the best leaves hair shiny so quick to use blades great size looks great quality excellent both myself and my daughter love em wouldn’t be without. 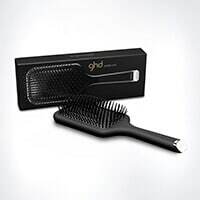 Highly recommend to me there’s no other better than ghd staightness .. dont esitate !!! !